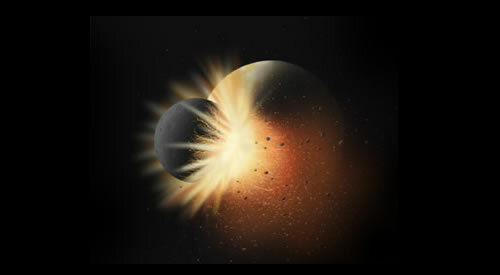 Complement those activities with studies of near-Earth asteroids that have modified the evolution of the Earth-Moon system and may be targets for future human exploration. Use that core lunar and near-Earth asteroid science to develop education and public outreach programs that will energize and capture the imagination of K-14 audiences and the general public. Science. The LPI-JSC team is augmented by faculty, students, and analytical facilities at the University of Arizona, University of Hawaii, University of Houston, University of Maryland, University of Notre Dame. It is also augmented with research scientists at the Arecibo Observatory, the United States Geological Survey, and the NASA Goddard Space Flight Center. This collaborative program is built around the Apollo sample collection, which provides the highest-fidelity view of the lunar surface for a new generation of lunar scientists, and the Antarctic meteorite collection, which provides an immense number of near-Earth asteroid samples. 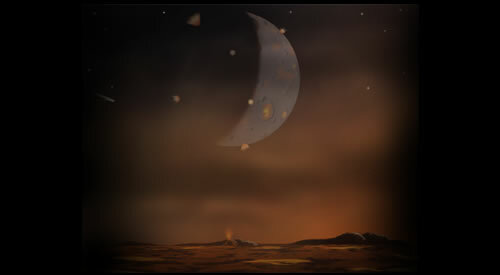 The team’s science theme is driven by the highest-priority science concept (the bombardment history of the inner solar system is uniquely revealed on the Moon) and highest-priority goal (to test the lunar cataclysm hypothesis) that were identified by the National Research Council (2007) for NASA’s Science Mission Directorate (SMD). This investigative theme will carry us from the earliest moments of the Moon’s origin through the immensely important basin-forming epoch to new analyses of impact contributions to the lunar regolith. 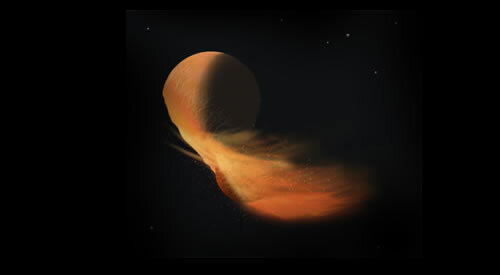 The team’s work will explore the role of near-Earth asteroids in those processes and how their collisional history may be driven by other Solar System processes, both in the past and in the context of future impact hazards. Exploration. The Center’s activities are designed to integrate the objectives of NASA’s Science Mission Directorate (SMD) with the exploration objectives of NASA’s Human and Exploration Operations Mission Directorate (HEOMD). The team’s experience with lunar surface samples, asteroid samples, impact cratered terrains, and volcanic terrains will help integrate science and exploration activities and develop operational procedures for future lunar and near-Earth asteroid surface activities. Training. Future space exploration depends critically on our ability to train young people. 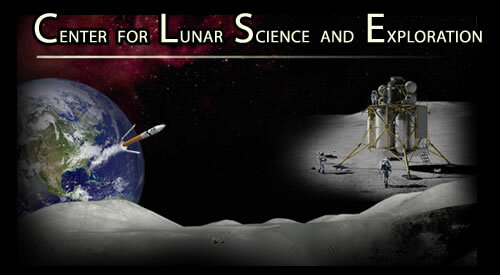 The Center for Lunar Science and Exploration will develop a pipeline of capability that feeds into research and development programs associated with the NASA's Science Mission Directorate and the NASA’s Human and Exploration Operations Mission Directorate (HEOMD) . The Center’s programs will support undergraduate and graduate student interns and post-doctoral fellows at LPI and JSC. It will also provide field-based training and research programs in planetary surface terrains like Meteor Crater and the Sudbury impact structure. Education and Public Outreach. In addition to enhancing existing lunar and near-Earth asteroid data at LPI and JSC, the results of our science investigations will be mined to generate a dynamic education and public outreach (E/PO) program. Activities are designed to assist teachers with their classroom activities and provide materials for those activities. Other activities are designed to reach students at all levels directly, including resources for university students. The Center for Lunar Science and Exploration will build on a long heritage of E/PO products generated by the LPI and JSC staff.